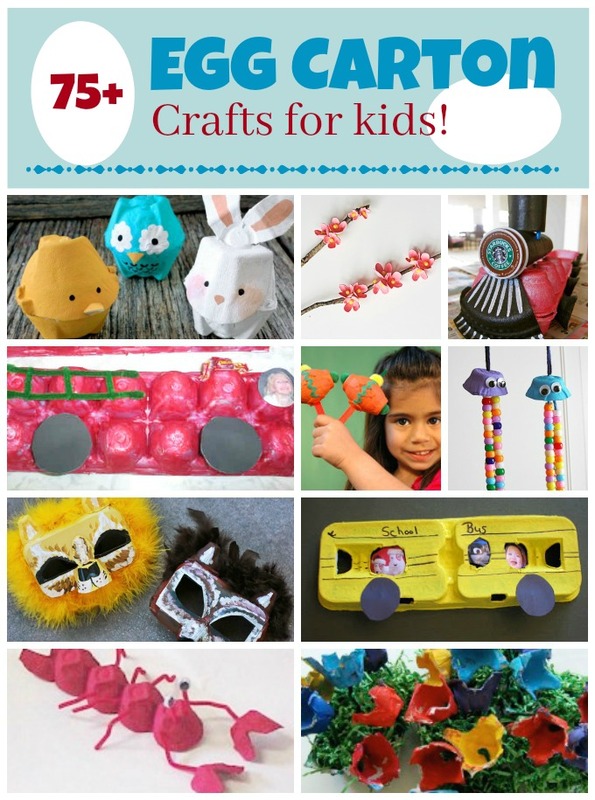 Ready to see the latest batch of craft roundups I've made for Fun Family Crafts? 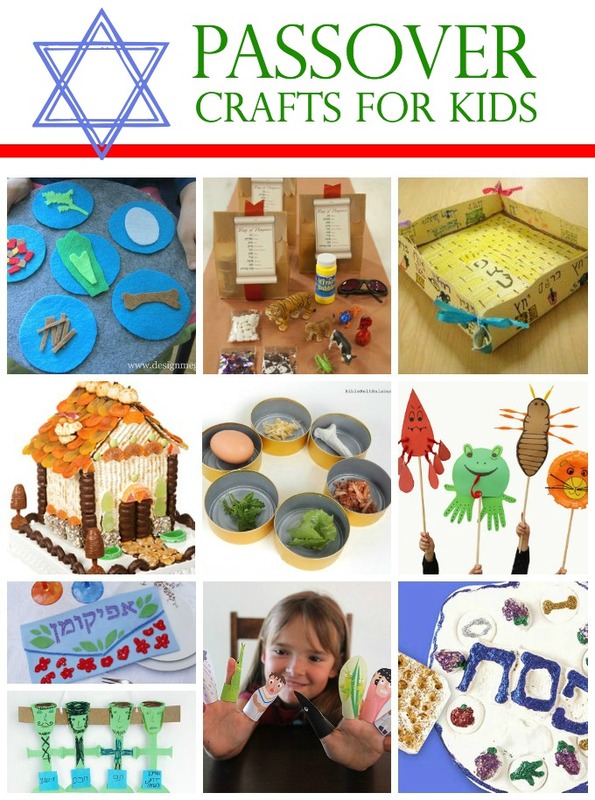 The first one I did was Passover Crafts. 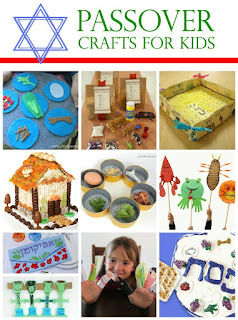 I've never done a Passover craft, so none of these are mine. I love the matzoh house though. Such a clever idea! 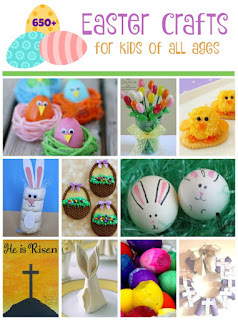 Can you spot my four Easter Crafts in the graphic below? 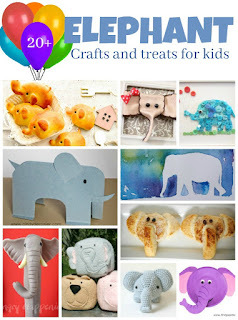 For each roundup, I try to feature the widest possible variety of crafts that will have the greatest appeal, as well as ones that don't appear in other roundups. It just so happened that four of mine made the cut this time, which is very unusual. 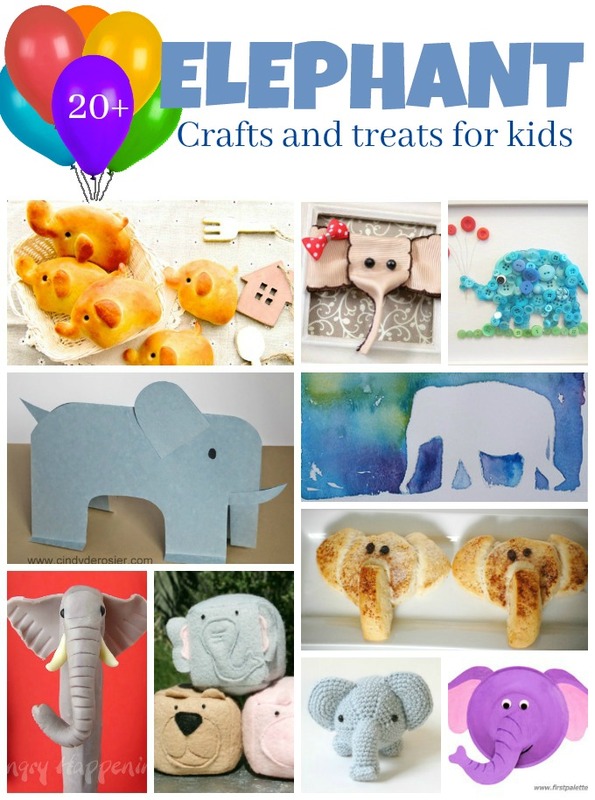 Next was Elephant Crafts. Elephant Appreciation Day isn't until September 22, but April 8 was Zoo Lover's Day. One of these elephants is mine. It's not any of three edible ones though, which is too bad because they are freaking adorable. And delicious too, I suspect. I should try making them. And finally, Egg Carton Crafts. None are mine. Check out that train! It is amazing. The site shows more angles and is ridiculously impressive. As always, I made these collages using PicMonkey (affiliate link). The process is so easy and it is seriously my favorite part of my job. If you've never checked out PicMonkey, you should! You can do a ton with just their free tools. Or, get a free 7-day trial of the Royale membership. I highly recommend it! 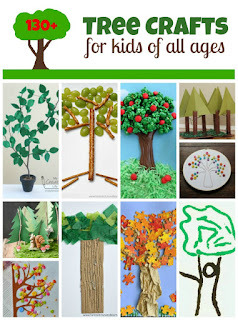 I love your collages and all different kinds of crafts you displayed. They are all so creative. I especially loved the egg carton crafts. And I have never used PicMonkey and will give it a peak! These are amazing! I love them!!!!!!! !